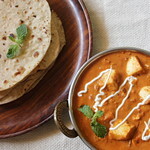 I was very clear to refer Mahanandi for recipe. 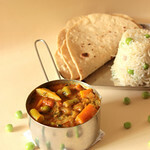 I love her way of telling the recipe, it will be a detailed recipe told in way, just as our mom or grand mom tell's us. I adapted the recipe little bit and my dal turned out perfect. minced garlic, green chillies, shallots, toor dal and gongura ready to get started. 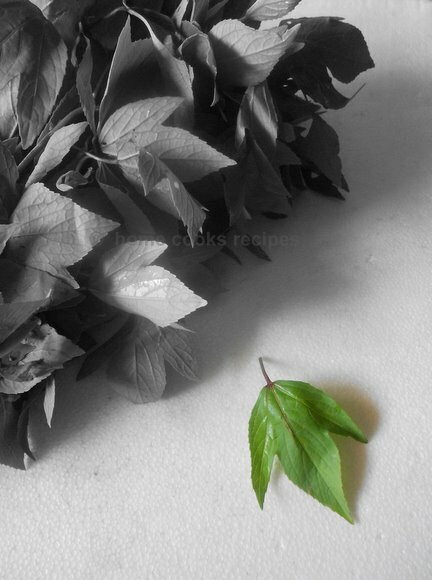 Remove the gongura leaves from the stem and wash the gongura leaves twice or thrice thoroughly. chop or tear the leaves into three pieces. Wash the toor dal in a bowl to be kept in pressure cooker and strain away the water. 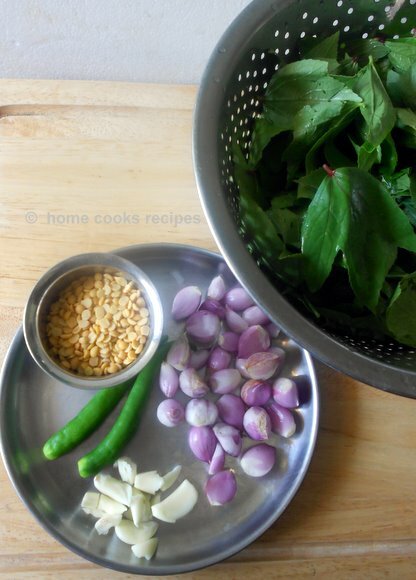 add the chopped gongura leaves to toor dal. then add minced garlic, slitted green chilli, 1 tsp oil and small onions. add water, turmeric powder and hing. mix well. Pressure cook for upto 5 whistles. Cool down the pressure cooked dal with gongura for at least 10 minutes. then transfer the pressure cooked contents to the mixie jar and use your pulse button to give one or two pulse shot. add salt to taste and give another mix. 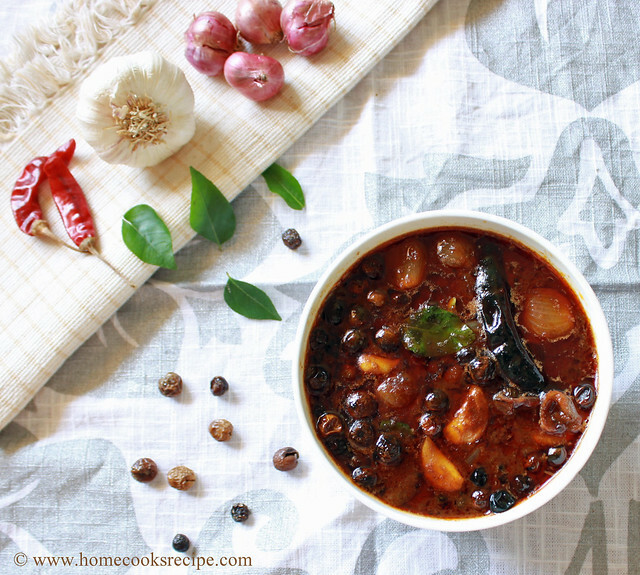 once the dal mixes well with gongura, onions and other ingredients, remove the gongura pappu to a serving bowl. 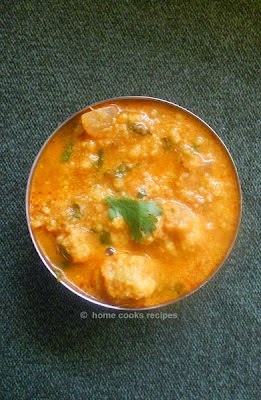 In a small tempering pan, add 1 tsp of ghee and add mustard, split urad dal and dry red chilli. add the tempering to the dal / gongura pappu. 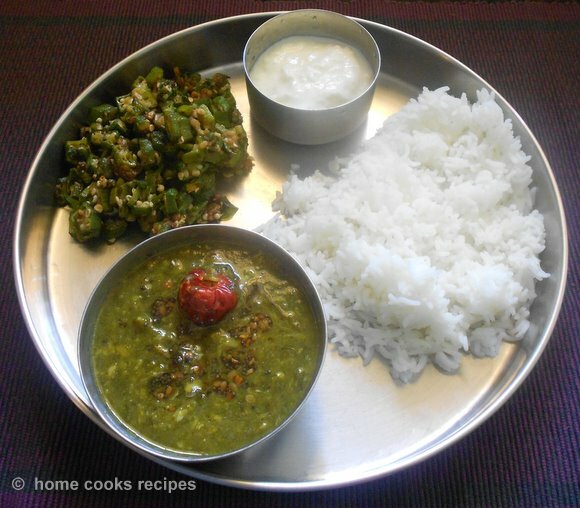 Serve along hot rice along with appalam. I added just 2 green chillies and found sourness dominated, so add more chillies 4 or 5 depending on your spice need. what a delicious platter, gongura daal looks super yummy! Its been ages i had this pappu,drooling here..
yummy is all I can say. 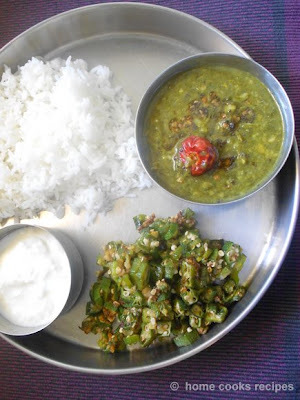 Gongura is not what we have regularly in our household, but I just love it , if I happened to taste in any of our friends house:).lovely recipe.